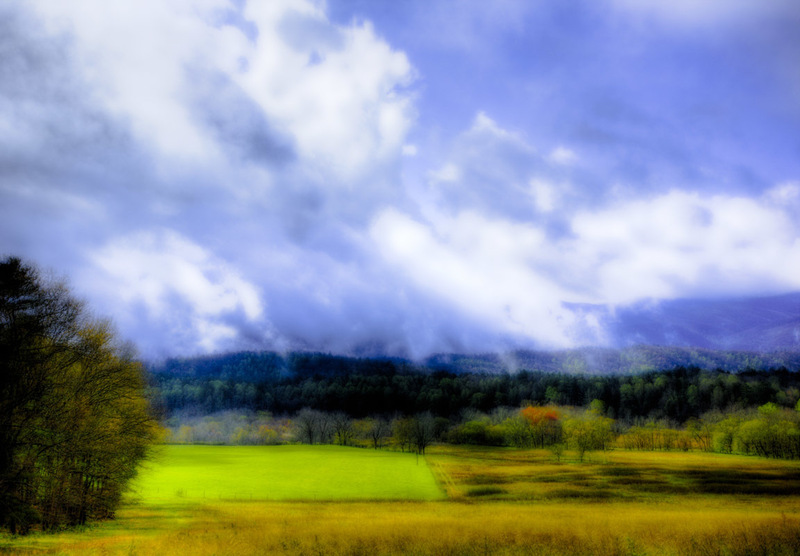 Farmland | Irene Abdou Photography, LLC - Travel. Lifestyle. Documentary. NGOs, Development & Public Health. Fields of wheat wave in the wind in Cades Cove, at the foot of the Smoky Mountains, Tennessee.